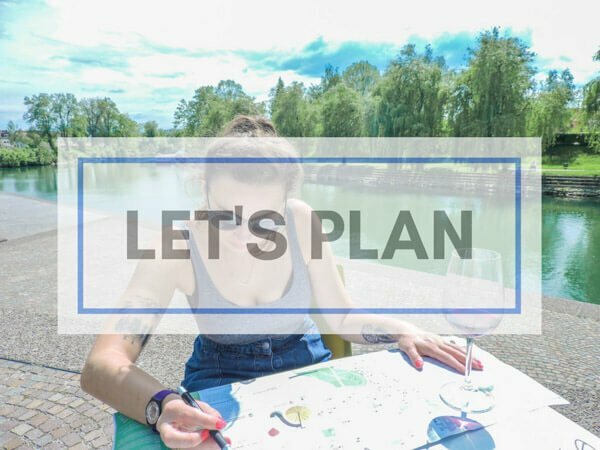 Why did you start a travel website? This is a question I get asked often and the truth is, I was told to. I had dabbled in community type sites during month long trips to Australia and South East Asia but this was just to keep family up to date with the sticky mango consumption and sailing around the Whitsunday type trips. These were not self-hosted sites, that means I could never turn the blog into a business with them as they do not allow sponsorship or advertisement and I would never build my traffic since I did not have my own domain (explained below). 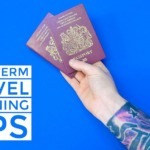 When Craig and I (Gemma) announced we were taking an 18-month career break to travel the Americas and Europe my friend Andy messaged to say – you should start a self-hosted travel blog. My response? I don’t know how to do that. 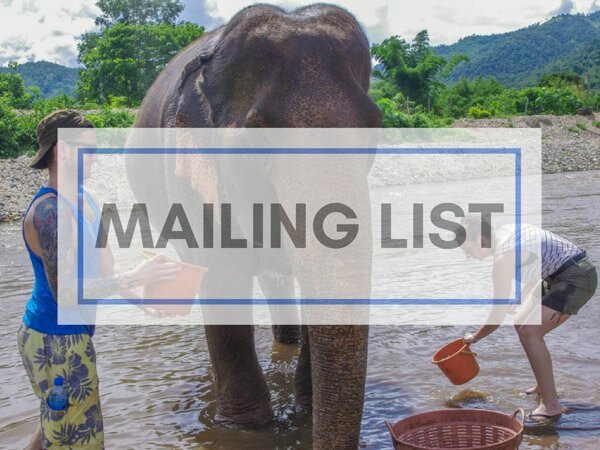 I don’t actually call my site a travel blog as I rarely post dear diary type stories. Sure my handy travel guides and itineraries are entwined with our story but I view my business as a travel website that documents our travels and ‘how to’ guides to get people moving from armchair to airport. However, it is easier to call it a blog to those who do not know the industry as the word is out there. 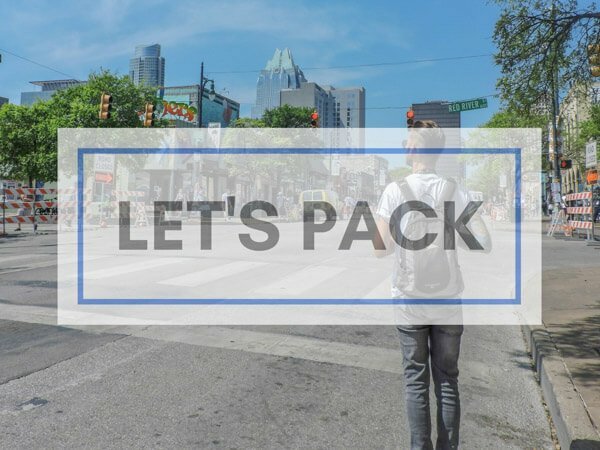 The more niche the topic, the easier it will be to compete in the sea of other travel content creators. I’ve realised this the hard way. 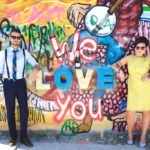 It really is challenging to market a couple travel blog when we are not typically ‘couply’. 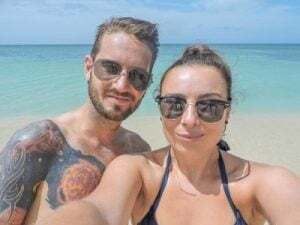 Craig doesn’t actually do anything site related bar look good in the pictures and we are not the type to go on a standard honeymoon destination plus there are hundreds of couple bloggers out there already! It was easier to market us when we were on our career break, now it’s not impossible but it took a good few months to find our niche feet. 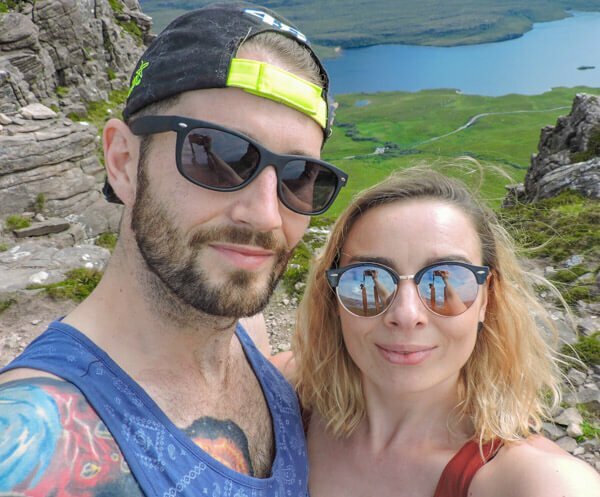 Some of our friends run successful niche sites such as Gary at Edinbraw (Edinburgh-centric site) and Laura at Savored Journeys (food, drink and travel). Go niche and go narrow! 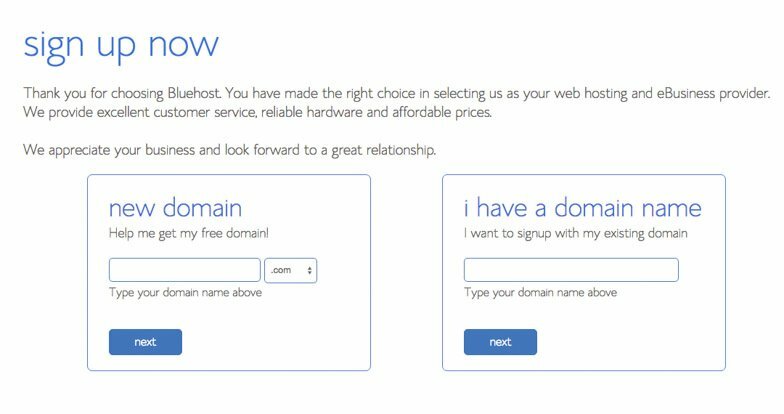 You now need to ensure that your name is available as a domain which you can check below by typing into the box (it’s free for the first year with Bluehost). Next step is to secure the social media channels – Facebook, Instagram, YouTube, Snapchat, Twitter, Pinterest and Flipboard. This was where I first ran into trouble. I am a high school teacher to trade so the tech aspect of this job is the hardest for me. I never knew any bloggers at this point (I had only read two!) so reached out to my tech friends (one is a graphic designer, the other runs a website for his business) and asked who to sign up with. 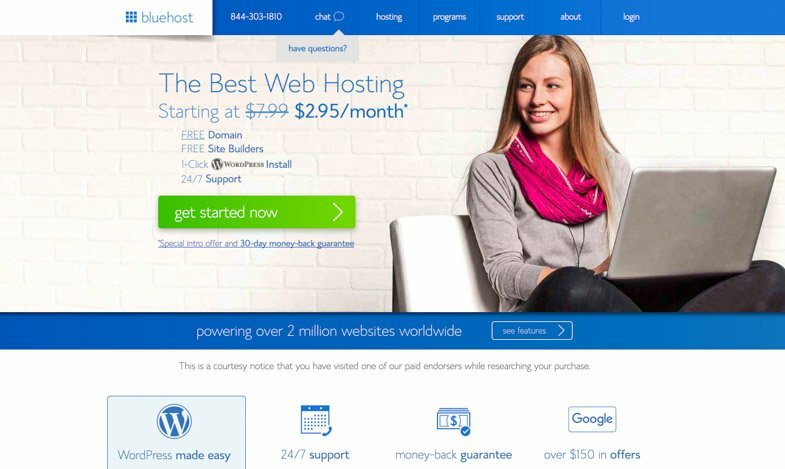 They recommended Bluehost as a cheap, first timer’s option and I spent the first 1.5 years with them until my traffic was too big for the starter package. 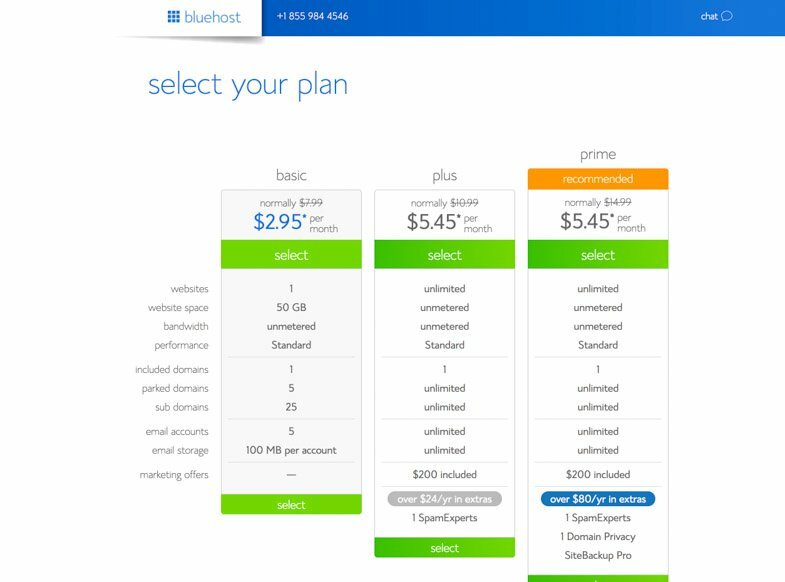 Bluehost specialises in shared hosting plans and their Basic or Plus plan is a solid option if you are just getting started. Keep in mind, Bluehost offers Cloud, VPS, & Dedicated hosting solutions as well so you can always upgrade the plan as your site grows. 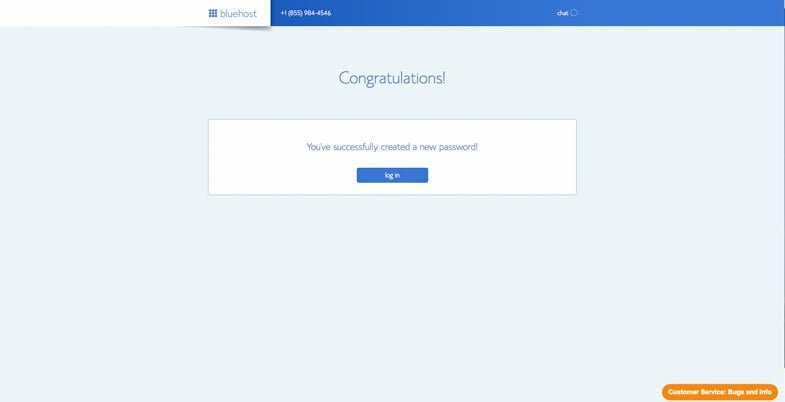 Here’s the 5 easy steps to get started with Bluehost. 5. 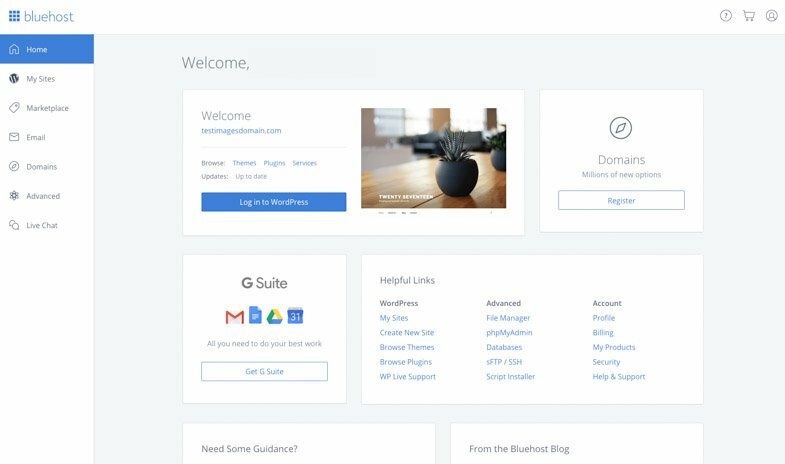 Log into your new Bluehosting account and you are ready to roll with the next step – choosing a theme and setting up WordPress for your new website! Here’s more advice from WordPress. 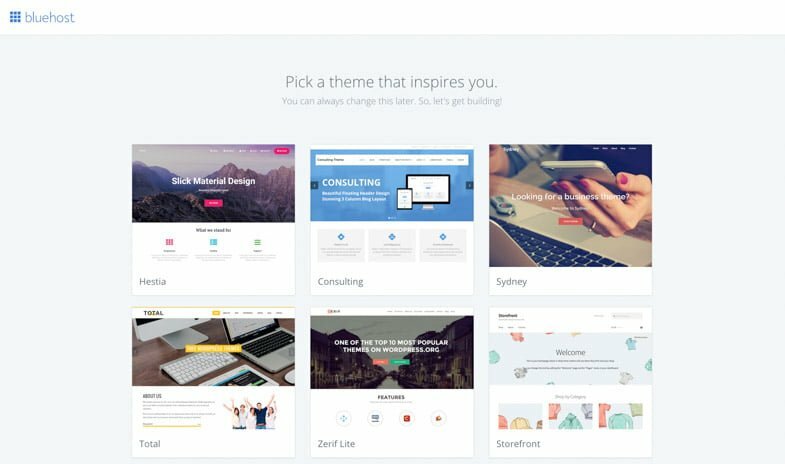 The majority of website owners use WordPress on their sites. As a reader, you cannot actually see WordPress – it is the skeleton underneath the clothes of my fancy theme. 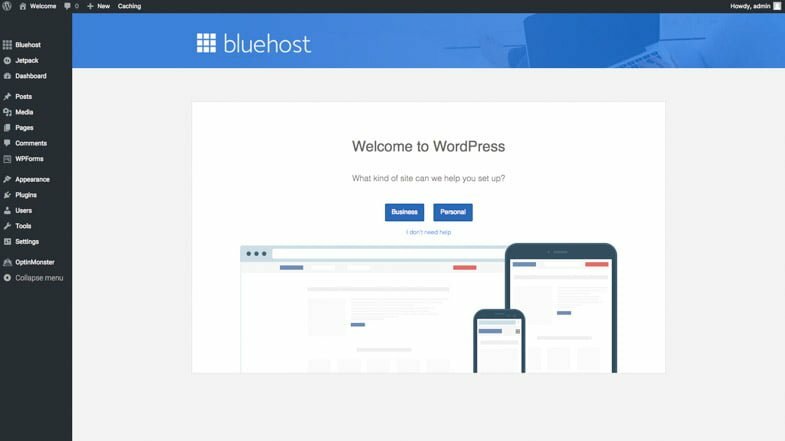 Jump to 1 minute 24 seconds for this walkthrough on adding WordPress to your site via your cPanel. Welcome to my world. Make YouTube your best friend and when you are ready to kick start driving traffic to your new website come join us at Make Traffic Happen – the Facebook support group for like-minded content creators. What makes you think that Robert? I was with them for the first 1.5 years of blogging.